the main message of my poster is to tell people that violence is not the answer to problems. i thought that if i added light and nice colours, then it would be more peaceful. 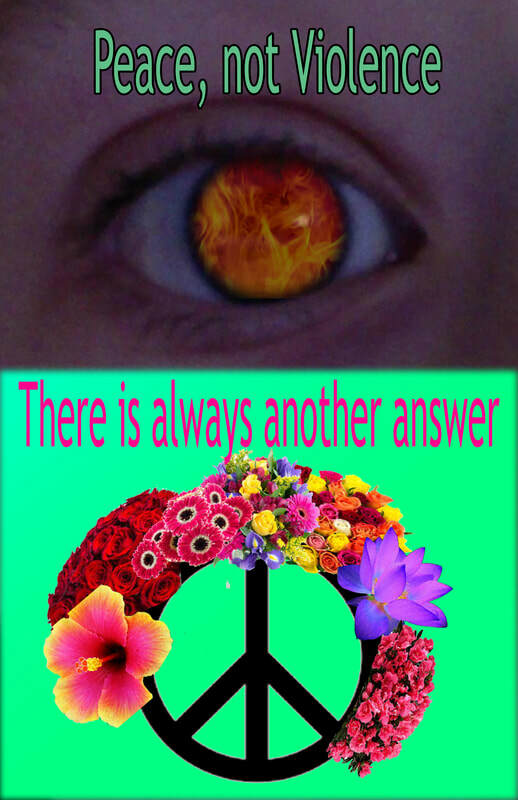 i thought that i needed to get the most out of my poster by showing violence copared to peace and how much better peace is. ​i really like the eye with fire showing someone looking into fire and violence. here is my finished design for my laser wood cut. it is being painted right now, but is not finished so i cannot give the finished products picture when it is finally painted and looks how i want it to look. this is supposed to be my favorite character from a video game called Overwatch, and this character's name is Genji. Genji is a cyborg ninja who has though to have been killed by his brother but he was still alive and has turned into a Darth Vader. He has bamboo around him because he bamboo looks cool and it is my favorite plant. 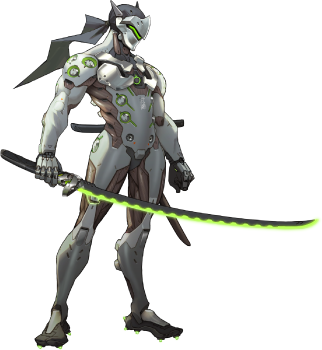 this is what Genji looks like in the game, and as you can see he is a cyborg ninja, with a giant laser katana. He is also my favorite character in the game. this is what the finished painted product looks like. it is very messy, so i am going to make a vinyl stencil so i can even spray paint it instead of painting it by hand if i don't use a stencil. 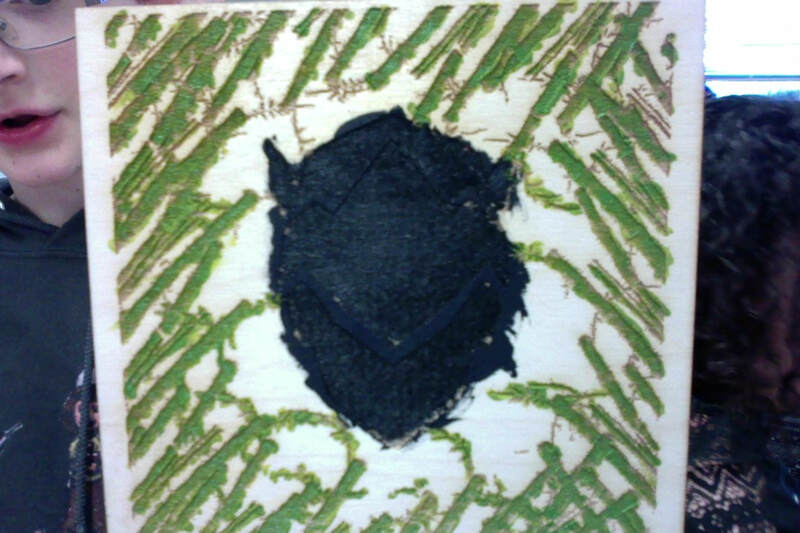 we would print the stencil that is the same shape as the wood cut. today i started making the frame of the ski lodge that my group and i are building so we could fill itin to make it look nice and more like a ski lodge. 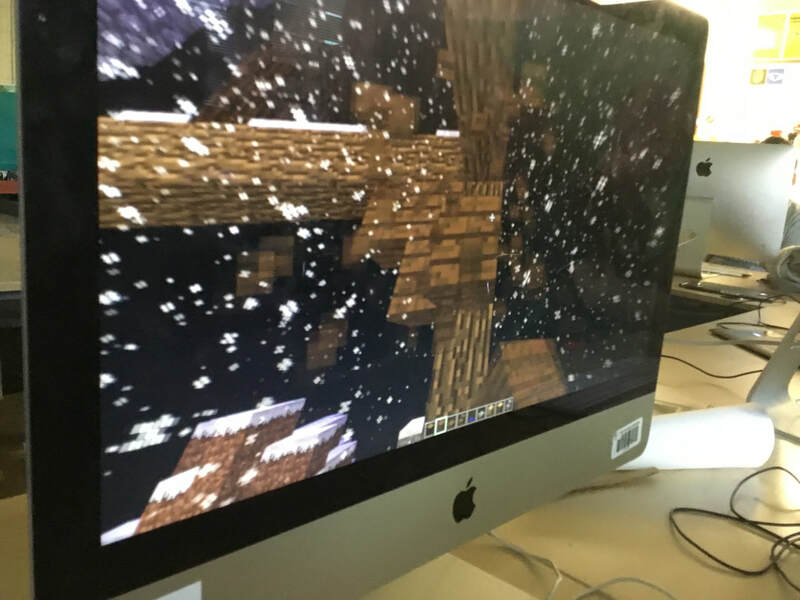 my group and i had abandoned the ski lodge that we were making and soem of us made another world to make whatever came to our minds, and it was not a group project, so not everyone joined. 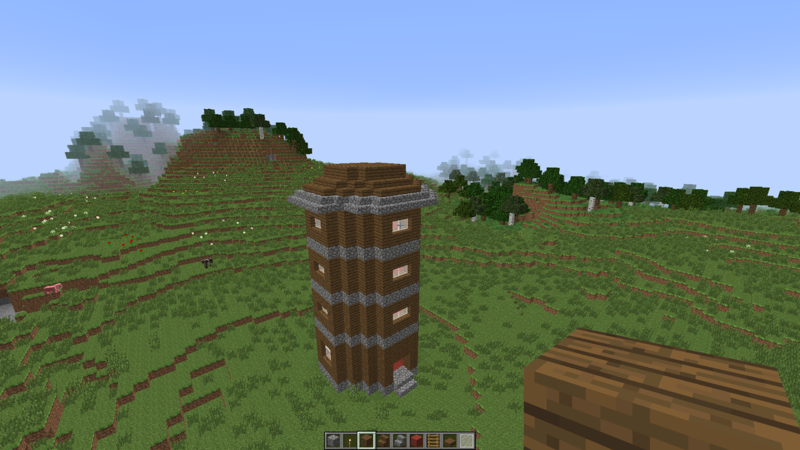 this is a tower and i am hoping to make an entire city with this. 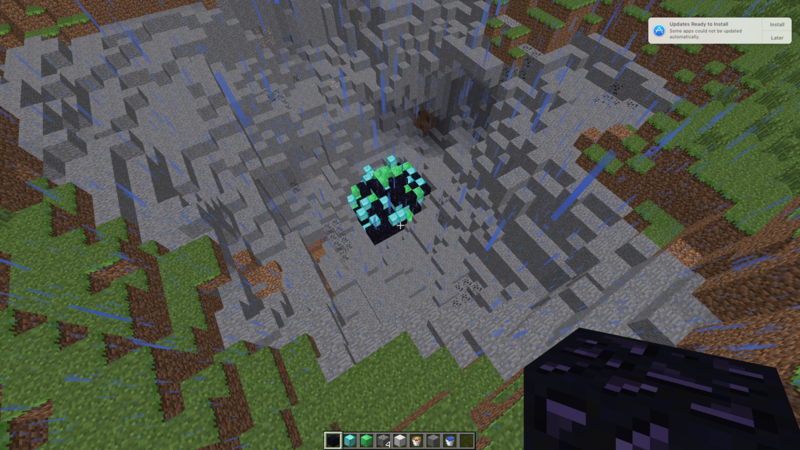 this is a new project i am starting that is a crater with a strange meteor inside and i am going to make an altar for the meteor like it is another planet. i hope it turns out how i imagine. 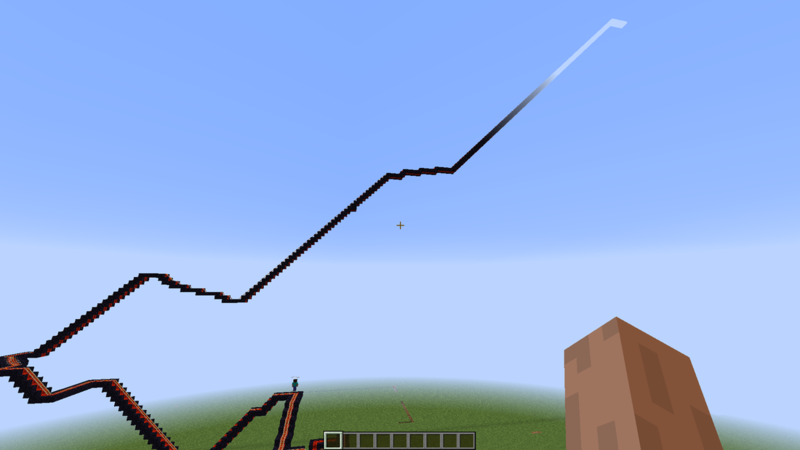 this is another project that a group of mine worked on a rollercoaster for a rollercoaster contest, but i am going to continue the other meteor project soon.